Meet Your Loveland Chamber Staff! Please don't hesitate to contact any one of us. 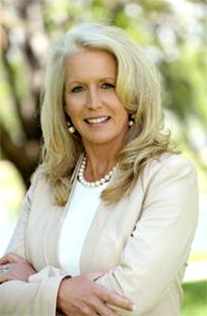 Mindy McCloughan currently serves as the president and CEO of the Loveland Chamber of Commerce. Before moving to Loveland, Colo. in June 2012, McCloughan served as president to the Lamar County Chamber of Commerce in Paris, Texas. Her tenure covers 20 years of chamber, economic development, community development and tourism. She is a graduate of the Economic Development Institute with University of Oklahoma; Institute for Organizational Management through the American Chamber of Commerce Executives at Colorado College and a Community/Economic Development Institute graduate from the University of Central Arkansas; and the Western Association of Chamber Executives Academy. McCloughan is a member of W.A.C.E, ACCE, U.S. Chamber of Commerce, Mountain View Rotary Club, Colorado Women of Influence, and serves on various boards such as, Northern Colorado Legislative Alliance, Loveland Business Development Center, Loveland Broadband Task Force, Leadership Northern Colorado, Leadership Loveland, Fix North I-25 Business Alliance, and Loveland Downtown Partnership. McCloughan’s accomplishments in Loveland consist of expanding the Chamber membership base, stabilizing the organization, reducing debt and implementing a balanced budget and creating programs and partnerships that bring added value to Chamber investors as well as the community. In 2013 McCloughan started a business recovery grant program and raised $645,000 for grants to help the businesses affected by the flood. BizWest recently recognized Mindy as one of the 2017 Woman of Distinction honorees and Colorado Women of Influence recognized her as a 2017 Woman of Vision. McCloughan’s purpose and passion is to strengthen and expand the economy through programs that lead to bringing business, industry and economic growth to Loveland and Larimer County which fosters the overall quality of life initiatives that make Loveland a great place to live, work and raise a family. In her spare time she enjoys the mountains and golfing with her husband (Dave McCloughan) and their four children (Logan, Ryan, Landon and Grant) and her first grandchild (Emmie Hope). 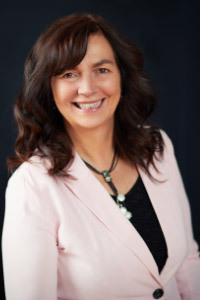 Dixie Daly – entrepreneur, speaker, inventor, author. Dixie combines her entrepreneurial energy with a lifelong passion for helping others. She generously shares her passion, innovation leadership, intense business savvy and extensive network of contacts to encourage others, both as individuals and as new entrepreneurs. Dixie has appeared on Denver’s ABC & NBC, promoting inventions and the creation of new ideas. She is well known for taking an idea from scribbled notes to a world-wide market. She grasps the value and impact of solid mentoring, networking, inspiring and encouraging other entrepreneurs to pursue their dreams and reach their goals. Dixie began her successful fundraising experience as a volunteer in the Loveland’s R2J School District. For the past 25 years she has provided fundraising expertise with companies like Time Warner, Reader’s Digest and Colorado Rockies Baseball Team. Throughout her years as an entrepreneur, Dixie has received numerous awards such as eWomen Network’s, International Business Match-Maker, Biz West ‘Women of Distinction’, Colorado Women of Influence Vision and the Colorado Women of Influence Inspirational award and an award-winning poet. She is a Board Member with the Colorado Women of Influence and President of her local ESA Chapter, Sigma Rho. Contact Dixie Daly and she will share her inspiration and enthusiasm with you, as you embark on your business journey! Kathy Stewart has 20 years of experience in the telecommunications industry, including an area vice president position for Adelphia Communications, with operations responsibilities for a six-state area and more than 450 employees. She transitioned this experience into 10 years as a consultant, facilitator and small business owner. 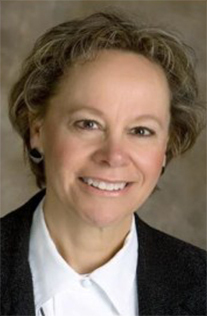 Kathy is currently a business consultant and instructor for the Loveland Business Development Center. She has also held many leadership positions on boards and advisory committees. She holds a BA in communications and an MA in organizational behavior. 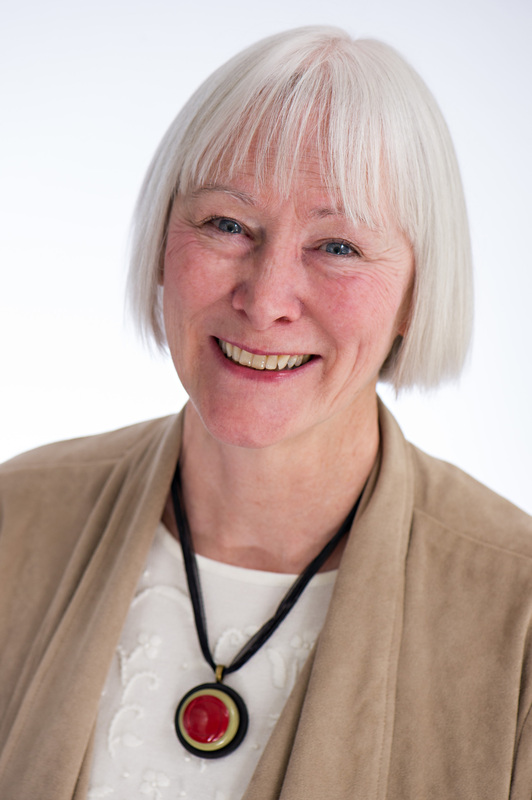 Mary Ann Huffines has worked in business development since 2008, starting out at the Larimer Small Business Development Center (SBDC) and – coming full circle – is now aligned with the Larimer SBDC as Program Director of the Loveland Business Development Center (LBDC). Mary Ann transferred to the Loveland SBDC in 2009 as the program coordinator and continued to work with the program as it transitioned from an SBDC program back to independent status of Loveland Center for Business Development (LCBD). Mary Ann’s diverse business background helps her in guiding businesses to the resources they need to start, grow and prosper in their business. The lessons she learned as co-owner of “Matthews” restaurant in Westport, Connecticut, were many. The restaurant was one of the top five restaurants in town and operated for five years with 32 employees. After selling that business, Mary Ann attended Fairfield University, and earned a graphic design certificate. She worked in the graphic design field for 15 years and, during that time, started her own business, Graphic Support Services. Then, in another career change, Mary Ann worked in administration for retirement communities for seven years before she accepted the position at Larimer SBDC. For fun, Mary Ann can be seen doing a 25-mile bike ride to local breweries with her husband, Jay, or trying to beat him at a game of racquetball. Anything related to gardening is at the top of her “feeding the soul” list along with listening to old vinyl records. 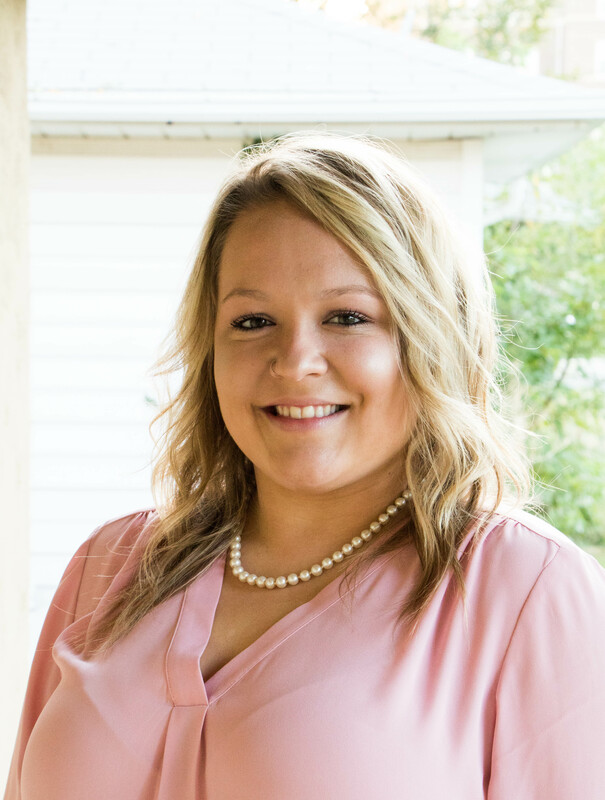 Reanna Philpot is a Loveland, Colorado, native who is currently pursuing her dream to work in the nonprofit industry as an intern at the Loveland Chamber of Commerce. She spent her youth volunteering in Loveland and serving others, leading her to fall in love with her community. Her focus in life is to give back to the communities that give her so much support. She was taught to give more and take less in life. With this commitment, she was awarded a scholarship to support her college journey. She is currently working towards obtaining her degree in business management at the University of Northern Colorado where she most recently was elected to be an ambassador for the School of Business. She will continue her journey upon graduation with nonprofit work. In her rare free time, she likes to spend time at the lake and go camping in the mountains with her family. The most important people in her life are her parents and younger brother, as they have taught her everything she knows and have supported all she does.